When you are looking at the specifications of a vehicle, you are bound to see many numbers and figures, some of which you might not understand. One technical detail that tends to confuse tons of drivers is torque. If a vehicle produces 300 lb-ft of torque, what exactly does that mean? And how is it different than horsepower? 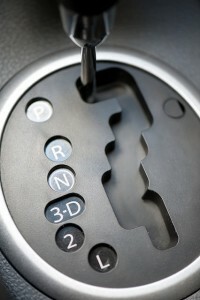 The term torque describes your car’s ability to accelerate, in layman’s terms. If a vehicle has higher torque, it can accelerate quickly. For example, if a car accelerates from zero to 60 mph in four seconds, it has better torque than a vehicle that requires six seconds to perform the same task. And while torque is related to horsepower, they are not the same thing. In fact, horsepower is determined by combining a vehicle’s torque with its engine abilities. So really, horsepower is just one, simple number that is easier to swallow than the finer details, creating an easy way to communicate how powerful a car is. If you are still confused or would like to know more about what torque means in detail, feel free to contact us or visit Avery Greene Honda, where we want you to understand exactly how your car works. The harsh winter weather can do a seriously number on your car, especially if it’s an older model. In order to get it into tip-top shape for spring, love and attention is all your car needs. Best of all, getting your car ready for the fast-coming warmer weather is easy. Here are a few quick spring car care tips from at Avery Greene Honda’s service department! Under the Hood – Winter is a harsh season and if you parked outside, it’s time to take a look under the hood. Make sure to check all of your belts and hoses for wear and cracks. Verify that your coolant isn’t too old to ensure your car won’t overheat. If you aren’t car-savvy, a dealership service department can check for you. Better safe than sorry! Wiper Blades – Ensuring your wiper blades can handle the spring rains should be a top priority. You never know when you’ll be driving through a storm, after all. Look at the blades for cracks and wear. Ice can do a number on your wiper blades so don’t skimp on new ones. Wash – Last, but not least, wash your car. Dirt, grime, and road salt can build up over winter and each can do damage to your paint if left unattended. A simple car wash will remove most of the residue and leave you with a sparkling car! Honda introduced the Clarity FCV fuel-cell vehicle at the 2016 New York Auto Show and now the automaker is ready to expand. The Japanese manufacturer plans to add three new models to the Clarity line over the next three years. A midsize car, the Honda Clarity is designed to compete with the Toyota Mirai fuel-cell vehicle. The first of the three models added to the Honda Clarity’s line is the Clarity FCV fuel-cell vehicle itself. That model is already on sale in Japan and will initially be available in California later this year. 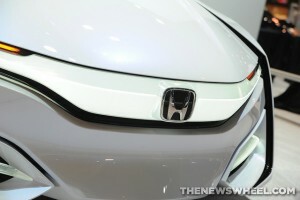 Following that, Honda also plans to add a Clarity Electric and Clarity Plug-In in 2017 and 2018 respectively. All three models will ride on the same platform and offer seating for up to five passengers. The Clarity FCV has been undergoing testing for a few years with 40 units leased to customers in California. 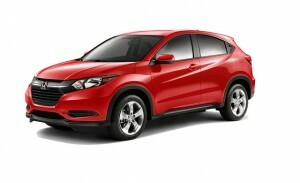 Honda expects the driving range to reach upwards of 300 miles. Meanwhile, the Clarity Plug-In will be able to hit 40 miles on a single charge. 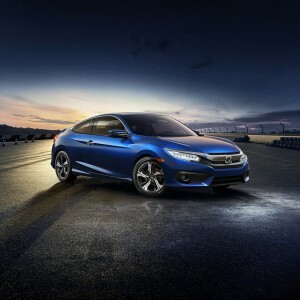 “The Clarity series will occupy a unique position in the market, providing customers with a well-equipped, premium, midsize vehicle with a range of ultra-low-carbon powertrain options to suit their lifestyle needs,” said John Mendel, Honda of America Executive Vice President. The addition of more fuel efficient models is part of Honda’s goal for two-thirds of the vehicles it sells to be eco-friendly. We at Avery Green Honda can’t wait to see the newly expanded Honda Clarity line. Word on the street says that we’re in for a next-generation Honda Amaze, and it may be on its way by 2018. The compact sedan is a big hit in its market in India. Rumors regarding a new generation come on the heels of the Indian government tightening restrictions on vehicle safety, with officials at Honda going into the preparations for the new Amaze with a focus on safety in order to comply with the upcoming restrictions. The new Amaze will reportedly undergo a number of cosmetic changes in addition to the installation of cutting-edge safety technology. These changes include an updated, entirely redesigned exterior with a more modern and stylish appearance, plus an interior made from improved materials offering more space, a new dual-themed dashboard, and automatic climate control. The safety restrictions themselves are very heavily geared toward protecting the driver and passengers in the event of a collision, particularly a frontal collision. Honda leaped at the opportunity, announcing that all vehicles in its lineup will have standard dual front airbags starting April 2017. Additionally, all vehicles in its lineup sold in India run on the Advanced Compatibility Engineering body structure, which maintains rigidity and structural integrity during a crash. The next-generation Honda Amaze will be engineering and constructed in Japan, at Honda’s Greater Noida and Tapukara plants. Production is slated to begin June 2018, with vehicle launch likely happening sometime that year. While the Amaze likely won’t be coming to US shores, the innovation of new safety technology and platforms in order to keep up with tightening government restrictions bodes well for Honda’s global market, as its worldwide lineup eventually adopts the newest tech. 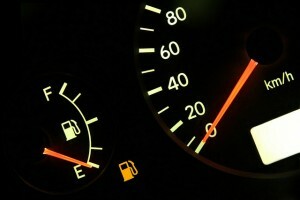 Save fuel with these efficiency tips! If you haven’t gotten yourself into one of those high-tech all-electric cars yet, have no fear: there are still plenty of ways to make your ride cheaper, cleaner, and greener. We’ll get you started with some quick and easy fuel efficiency tips. When you’re driving, especially on the highway, make sure to avoid hard acceleration and sharp braking. Both will increase the amount of fuel being used by your engine. Make sure you’re at the correct PSI (tire pressure). Following the PSI suggested in your owner’s manual can increase your car’s efficiency up to 3% per month. 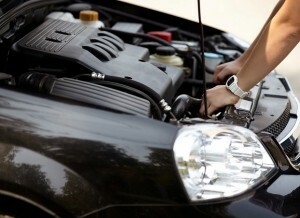 If there are any mechanical problems with your car, fix them as soon as you can. Small issues can decrease your efficiency by 4% monthly, and large problems can absolutely destroy your efficiency numbers, losing up to 40%. In other words, go get that tune-up! Don’t idle! Idling costs you 1-3 cents each minute, or 2-4 cents if you’re AC is on. Consider all your transportation options before hopping in your car: carpool, walk, bus, train, etc. A few avoided rides a month can save you a lot in the long run. These fuel efficiency tips are sure to keep your car – and your wallet – happy. It’s an important time of year for the auto industry. Now’s the time when the big-talkers are separated from the big-doers, the haves from the have-nots: it’s safety award season. And, Honda’s just cleaned up big-time. 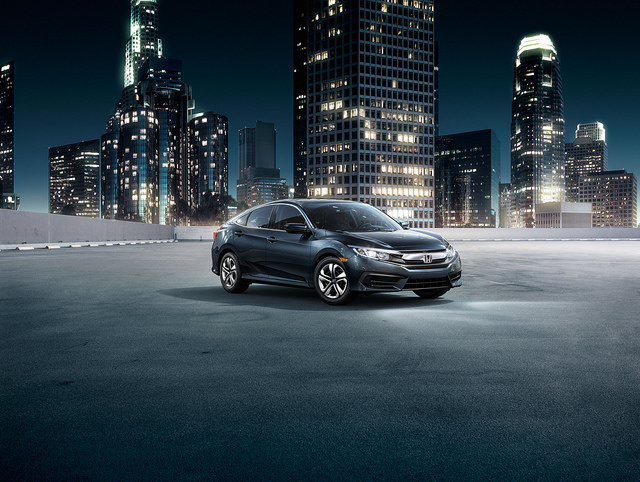 Honda took home a whopping eight IIHS Top Safety Pick+ ratings for its Honda and Acura models, pushing them to the forefront of the industry. Every year, the IIHS (or Insurance Institute for Highway Safety) rates all vehicles in terms of their overall safety and reliability. The two coveted titles, the IIHS Top Safety Pick and the IIHS Top Safety Pick+, indicate to consumers that a vehicle is top-notch in terms of crashworthiness and security. 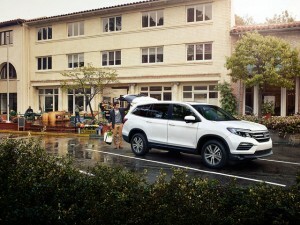 To earn a Top Safety Pick rating, a vehicle must be named “Good” or better in all five crashworthiness categories, and for that amazing little plus-sign (meaning they’ve gone above and beyond the IIHS’s strict safety standards), a vehicle must also score an “Advanced” or “Superior” rating in front crash prevention. 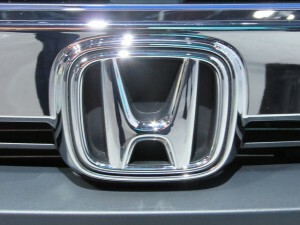 The eight winning Honda models are the Honda Accord Sedan and Coupe; the Honda CR-V; the Honda Pilot; the Acura ILX and RLX sedans; and the Acura MDX and RDX SUVS.